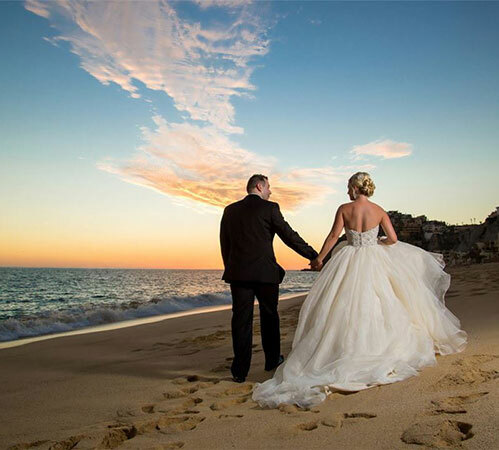 Embrace your celebration of love in a picturesque wedding destination, where golden beaches caress the coastline between dramatic desert landscapes and sparkling sapphire seas. 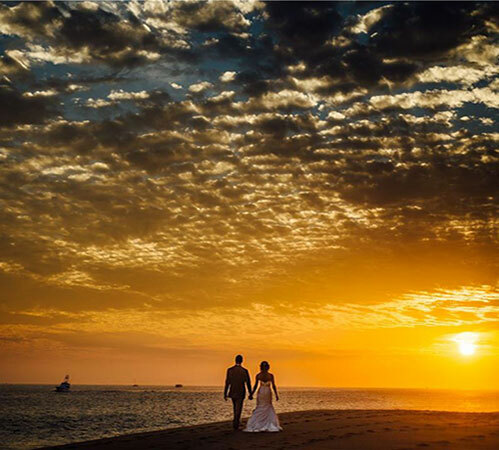 This stunning natural beauty is complemented by incomparable service, gourmet cuisine and luxurious amenities that makes us one of the premier Los Cabos wedding resorts. We've curated a collection of thoughtful wedding packages that take care of all the details, allowing you to simply get swept away. 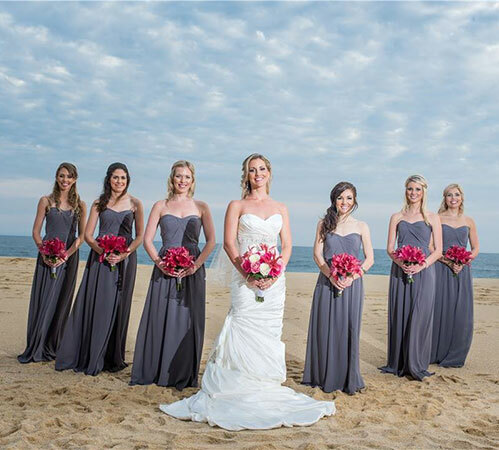 With unforgettable venues, personalized ceremonies and complete hair and makeup services, our wedding team will deliver the day you've always dreamed of.